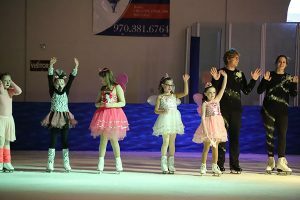 Bring the whole family to this exciting ice show! the skaters will wow you with their acrobatic umps and spins in an annual favorite. You won’t want to miss out, get your tickets early! For more information, contact Carlos Rael at mvsc.rael@gmail.com.